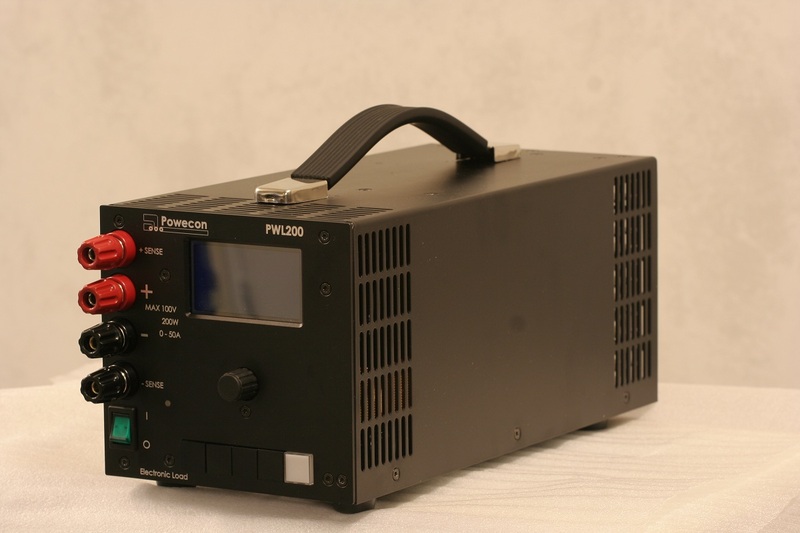 Now available 500VDC model PWL200HV	200W	max500VDC	0-10A! To order. Not in stock. 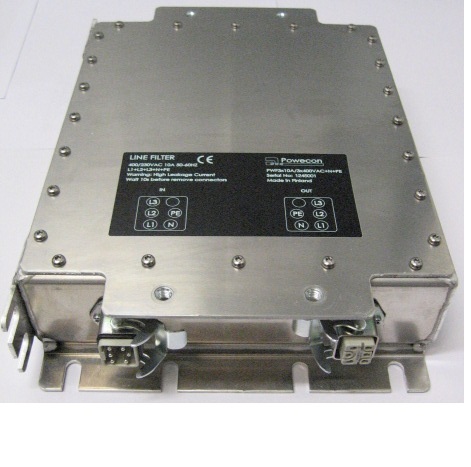 Suitable for use with power sources, frequency converters and other line disruptive devices. Effectively removes common-mode and differential disturbances as well as protection from surges and voltage spikes. 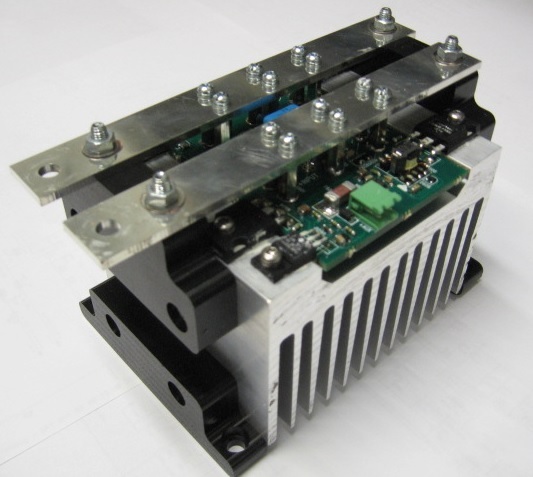 Makes the frequency converter / inverter output voltage sinusoidal and effectively removes EMI noise. Both linefilter and sinefilter are in similar casing. Forced insulation, output voltage is floating from protective earth. 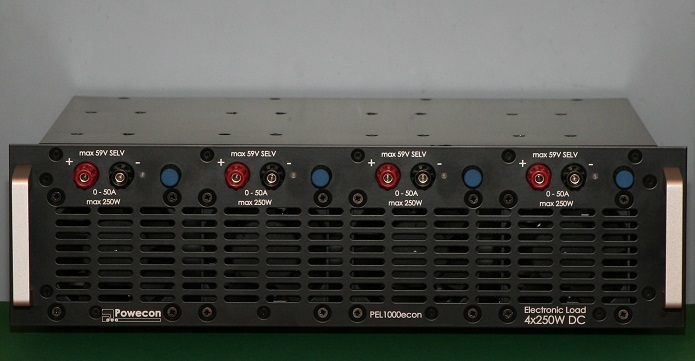 Several output voltage variations 12V, 15V, 18V ja 24V, it is possible to customize.